Registration fees include education sessions, meals and social functions. Events are not prorated. To attend any portion of the conference, you must register for the entire conference at the appropriate registration fee. The registration fee allows admission for one individual only. Registrations may not be shared. Each registered attendee will receive a name badge at the conference that must be worn for admittance into all events. Download the registration form to register by fax or mail. Are 5 or more members of your firm or company planning to attend The Annual? Email conferences@turnaround.org to receive a special promotion code for an additional discount. 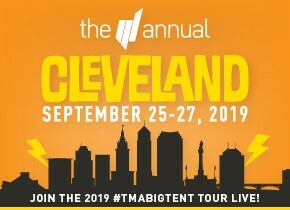 The Join and Save rate covers the cost of TMA membership and conference registration, with a total savings of $400. Online registration is not available for Join and Save; Please check back for the downloadable form to register by e-mail, mail, or fax. Learn more. 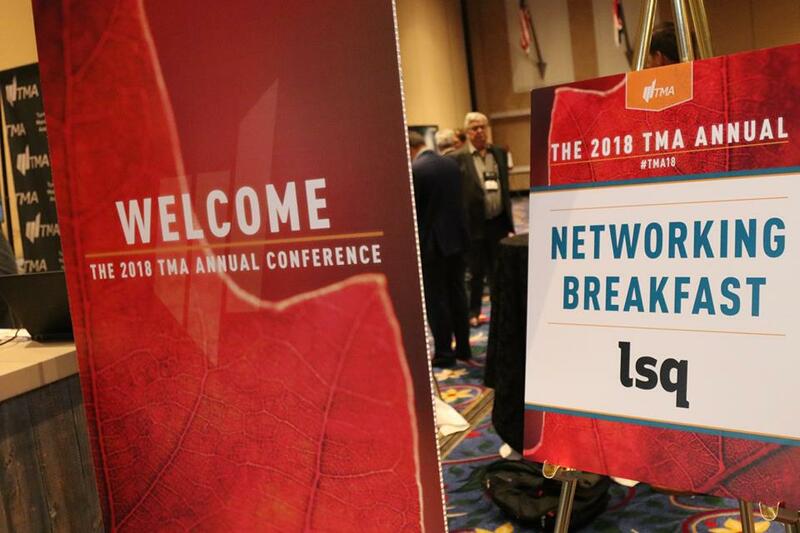 To ensure your inclusion on the registration list, your registration form and payment must be received at TMA Global's offices by 11:59 p.m. Central on September 10. Registered attendees will receive an advance copy of this list via email approximately one week prior to the conference. Following the conference, a final registration list will be emailed to all registered attendees. The final registration list will include the names of all conference attendees, including those individuals who registered after the registration list deadline. If you have a promotion code, it must be presented when registering. Refunds will not be given for promotion codes received after registration is submitted. Full Conference Registration: Attendee will receive a refund for the total cost of the conference less a $250 processing fee. Cancellations received after Wednesday, September 5 will not be refunded. Spouse/Guest Full Registration Cancellation Only: Attendee will receive a refund for the full registration and any events for which the spouse/guest may be registered less a $150 processing fee. Spouse/Guest Registrations are non-refundable after the cancellation deadline of Wednesday, September 5. Golf & Networking Activities: Attendee will receive a full refund for the activity only if received by Wednesday, September 5. Requests received after Wednesday, September 5 will not be refunded. Cancellations received after Wednesday, September 5 will not be refunded. This includes the entire conference registration and/or any portion of the registration. TMA does not issue credits for future conferences, but does welcome substitutions. Please note that if you register for the conference after the cancellation date has passed, you will not be eligible for any type of refund. These cancellation policies apply to all individuals, regardless of when the registration form is submitted. Refunds will be issued following the conference, no later than October 26, 2018. Substitutions are permitted. Substitutions must be submitted in writing (email is acceptable) for TMA consideration. Phone substitutions are not accepted. Please note that substitutions made after Wednesday, September 12 may not be reflected on the registration list. The substitute must be from the same firm as the original registrant and the substitution notice must contain accurate contact information for the new registrant; otherwise, TMA cannot guarantee an accurate listing on the registration list. Substitute registrants with different membership status and/or registration category will be invoiced the difference in registration fees. 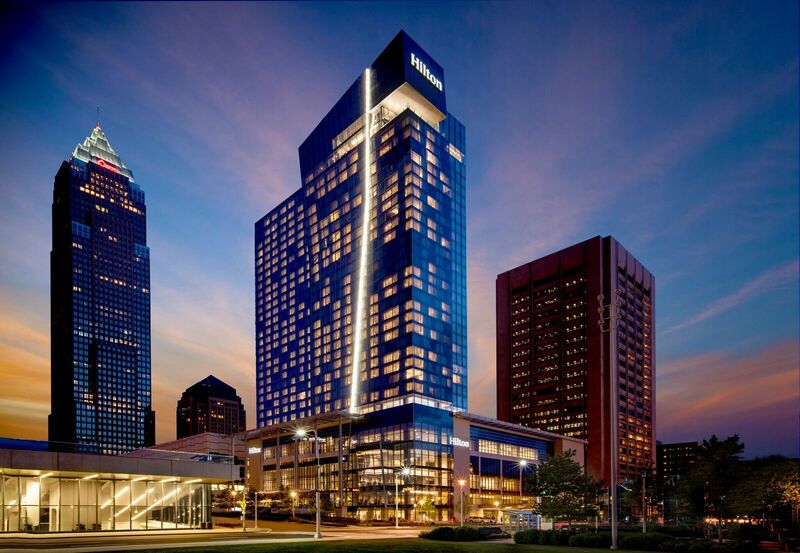 Spouse/guest rates are only applicable to non-industry guests, accompanying a registered attendee. Recommended attire for education sessions and social functions is business casual.